It’s day nine of my vegan diet challenge! If you want to find out more about Marco Borges’ 22-Day Revolution, and begin with day zero, click here! 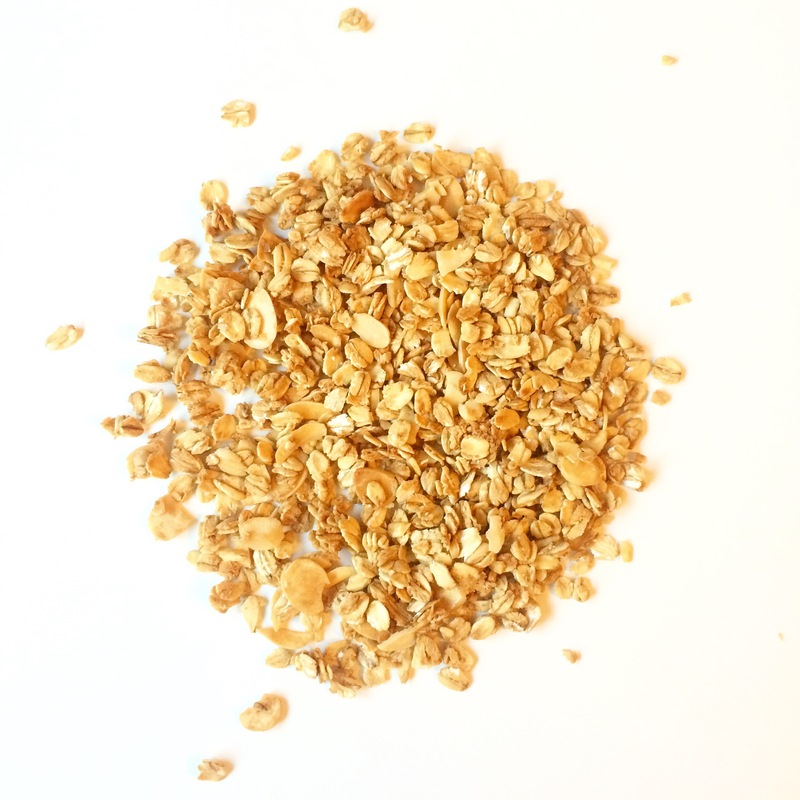 So, as I mentioned in yesterday’s post, I prepared some granola yesterday, which involves a fairly simple process of combining oats with maple syrup, nuts, and sea salt, and baking them until golden brown. You’re supposed to mix these with sunflower seeds and cashews as well as almonds, but I only had flaked almonds, so I used those. The calorie count for a quarter of this mixture is 291. Although there were no serving instructions with this recipe, I contacted 22 Days Nutrition on Twitter (@22DaysNutrition) to ask about what to eat this with (it’s listed as Homemade Granola with Berries) and they confirmed that you should add a serving of blueberries, blackberries, raspberries or strawberries, plus some non-dairy milk. I should add here, if I ever have any questions about the diet, they’ve always been super helpful and get back to me with a response within 24 hours! 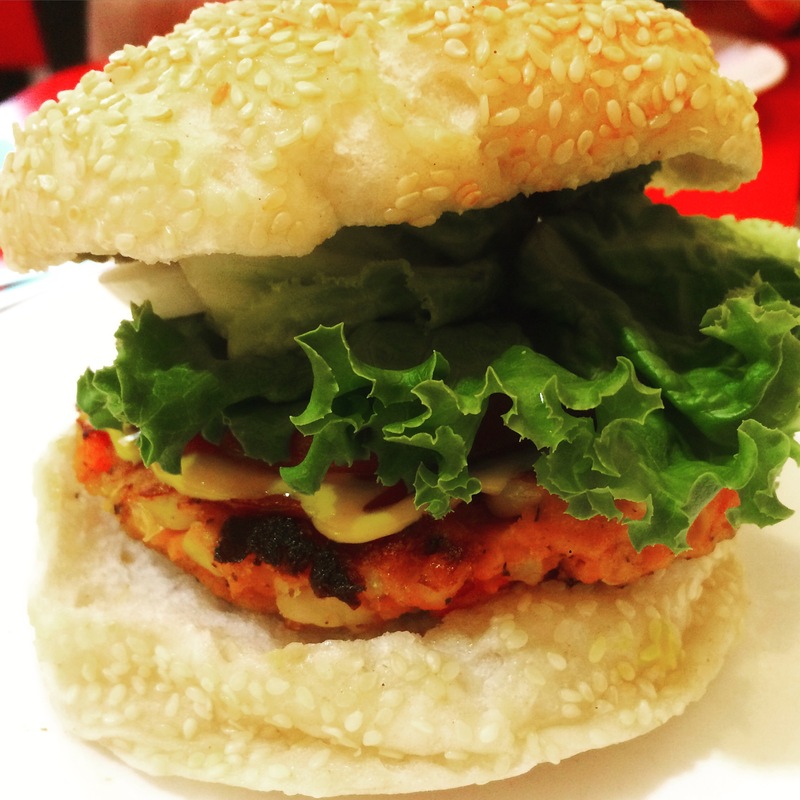 When it came to lunch time, instead of having my brown rice and kale bowl, I had a veggie burger on a gluten-free bun from Ed’s Diner. The gluten-free bun was actually delicious – I think I prefer it to their usual buns, to be honest! Together with a soy frappuccino from Starbucks, lunch came in at an eye-watering 740 calories. Today was the day I was beset by an urge to snack, and I really struggled to keep on to the diet. I also had a 100 calorie snack box of pistachios from Graze in the afternoon! 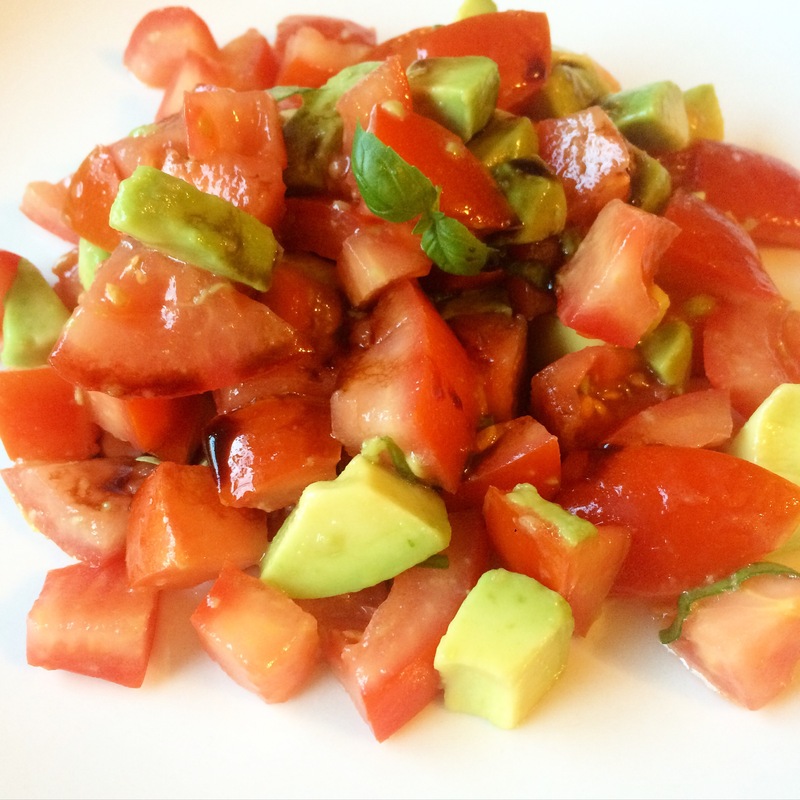 All was redeemed by dinner time, which was a simple tomato and avocado salad at just 256 calories. I added some balsamic vinegar to the recipe instead of lime juice here, just for the flavour and that sweet and sour note. All together, with my rice milk, today was 1505 calories. I managed to weigh myself in the morning and that stubborn pound disappeared, which is a relief. But today just felt out of control for me, so I decided to really push myself to work hard the next day and get back on track! Thank you for your detailed blog about the 22 day revolution, Appreciate it 🙂 tomorrow is the Homemade Granola and i was woundering about if i should use non dairy milk or not!! If you’re not going vegan for ethical reasons I think you should just use whichever milk you prefer or have to hand!